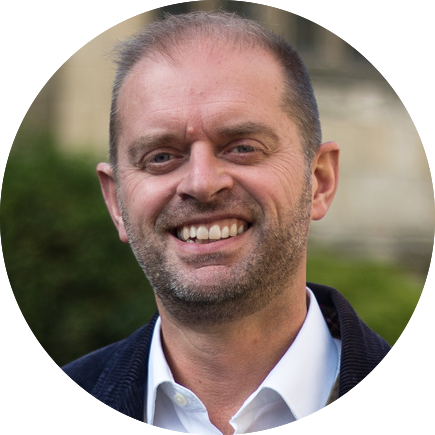 Teaching from Simon Rennie of York Community Church on Praying for Not-yet Believers. Filmed for a MoreThanGold mission in May 2012. Produced by OneVoice York.